This hotel is 550 metres from Monte Carlo Casino and a 15-minute walk from the beaches. It is set in the center of Beausoleil. Palais Princier and Monaco's medieval area are a 30-minute stroll away and the hotel has a shady garden, glass-panoramic lift and free Wi-Fi. 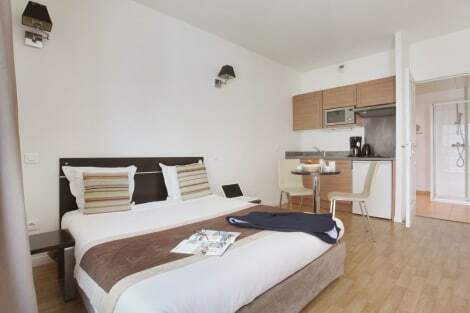 All en suite rooms are air-conditioned and include a flat-screen TV with international satellite channels. They all have a view of the sea or the courtyard and some have balconies. A continental breakfast can be taken on the terrace of Hôtel Villa Boeri or in guests’ rooms. The hotel has a drinks vending machine, a lounge area with plants and a 24-hour reception. This hotel is 1 km from Monaco Monte Carlo SNCF Train Station. Nice Airport a 40-minute drive away. An underground public parking can be found just before the hotel. Grab a bite to eat at Le Forum, a restaurant which features a bar, or stay in and take advantage of the room service (during limited hours). A complimentary buffet breakfast is served daily from 7:30 AM to 10:30 AM. 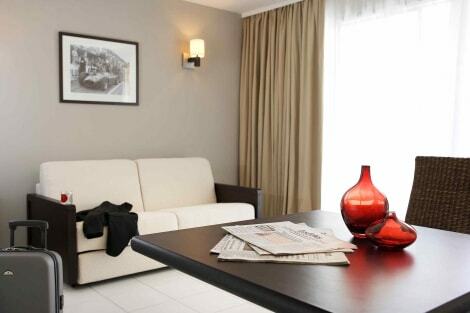 This cosy aparthotel is located in Beausoleil. The total number of accommodation units is 92. Internet connection is provided for those needing to keep connected both in public and private spaces. 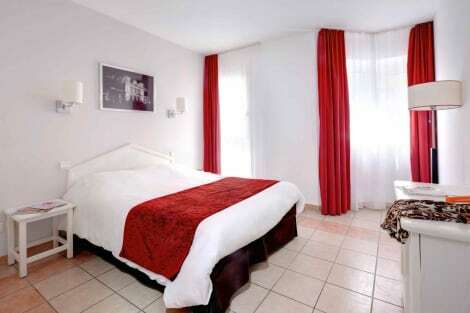 Appart'Hotel Odalys Les Jardins D'Elisa does not operate a 24-hour reception. This property does not offer cots on demand. Those who dislike animals may enjoy their stay, as this establishment does not allow pets. With a stay at Villa Eden Cap in Beausoleil, you'll be a 4-minute drive from Exotic Garden and 9 minutes from Casino Monte Carlo. This 4-star villa is 2.3 mi (3.6 km) from Monaco Harbour and 3.5 mi (5.7 km) from Prince's Palace. Make yourself at home in one of the 4 air-conditioned rooms featuring kitchens with full-sized refrigerators/freezers and ovens. Flat-screen televisions with cable programming provide entertainment, while complimentary wireless Internet access keeps you connected. Conveniences include microwaves and coffee/tea makers, and housekeeping is provided on a limited basis. Take in the views from a terrace and make use of amenities such as complimentary wireless Internet access and barbecue grills. Free self parking is available onsite. lastminute.com has a fantastic range of hotels in Beausoleil, with everything from cheap hotels to luxurious five star accommodation available. We like to live up to our last minute name so remember you can book any one of our excellent Beausoleil hotels up until midnight and stay the same night.